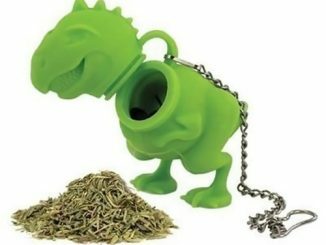 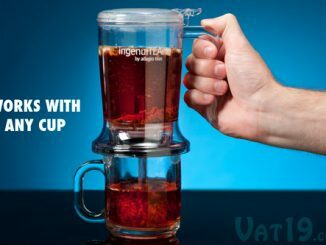 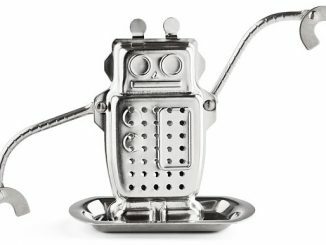 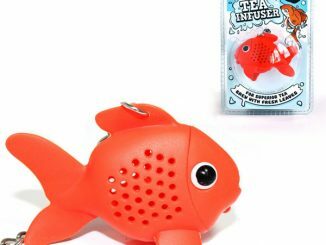 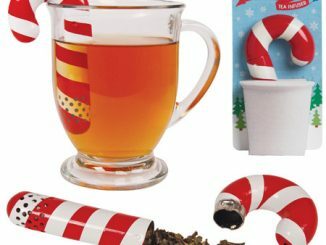 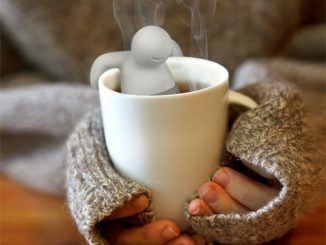 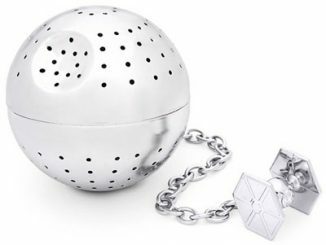 GeekAlerts has shown you some pretty cool tea infusers in the past (Tea-Rex, Candy Cane, and the Tea Duckie), but sometimes you just want something quick and simple. 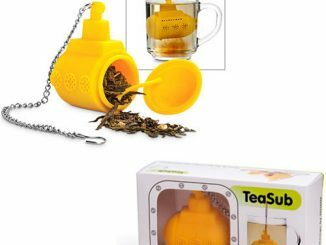 That’s where the Teastick Tea Infuser will come in handy. 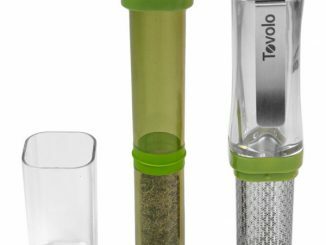 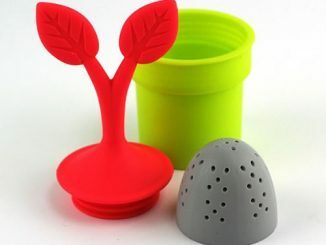 Made from stainless steel with a food-safe plastic insert, this tea infuser will easily fit into most tea cups and still allow room for drinking and stirring. 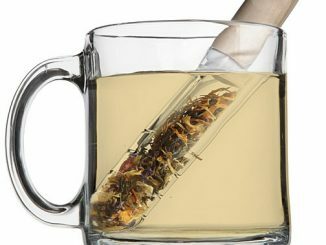 Just add your favorite tea leaves to the Teastick and you’ll be well on your way to a warm cup of tea. 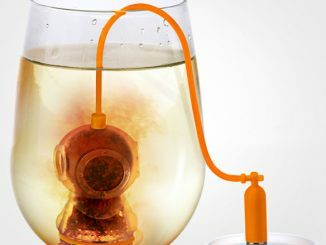 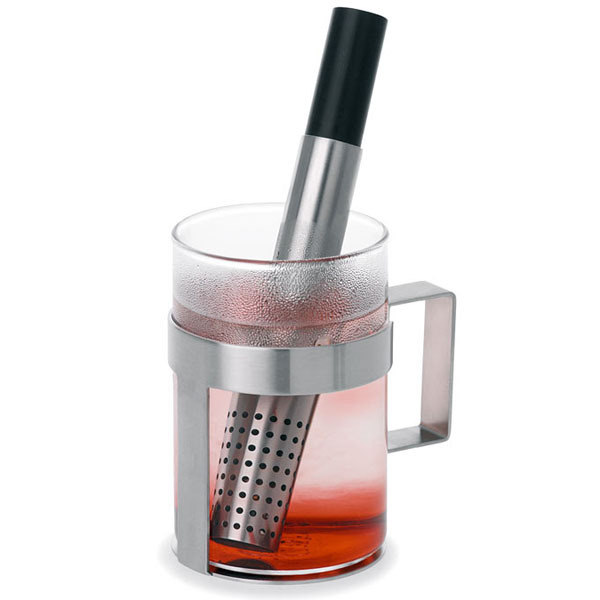 You can purchase the Teastick Tea Infuser at ThinkGeek for $21.99.